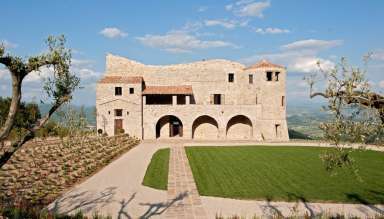 Umbria is a wonderful region located in central Italy. 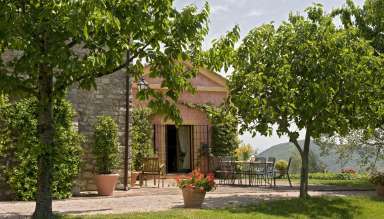 Well-known for its historic heritage and natural beauty, Umbria boasts the spectacular Marmore's Falls (Cascata delle Marmore) and Lake Trasimeno, among many others must-see areas. 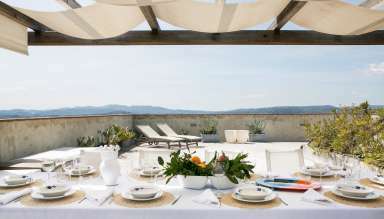 Bordered by Tuscany to the west, Marche to the east and Lazio to the south, this region sums up all the typical characteristics that make Italy one of the most beloved countries in the world: amazing landscapes, culinary traditions, history, artistic legacy and a millenary culture. 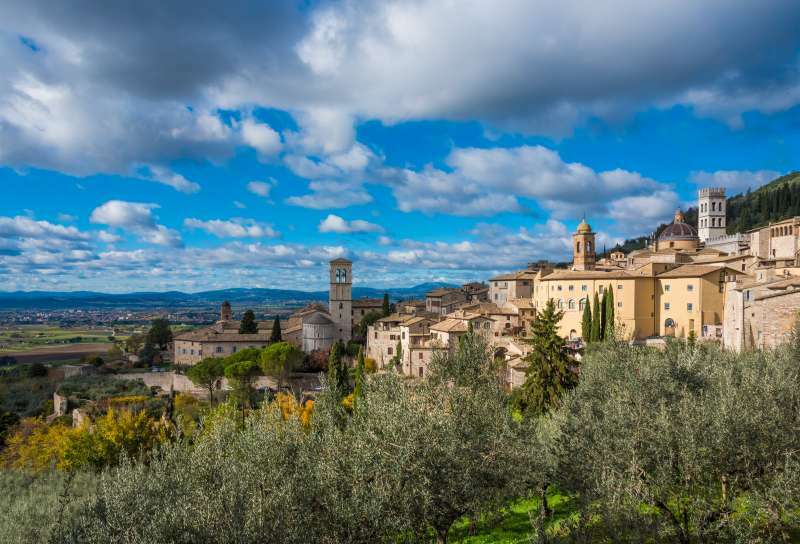 Perugia is its capital, and an important university center in Europe, while the beautiful Assisi is a World Heritage Site associated with St. Francis of Assisi. The Basilica of San Francesco in this spiritual city boasts works by Giotto and Cimabue. Other very interesting towns in Umbria are Orvieto, Narni, Norcia, Spoleto, Todi and Gubbio. 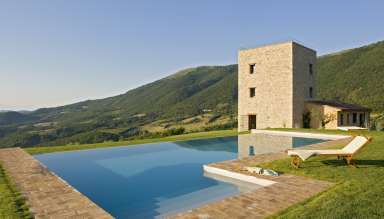 In terms of natural landscape, Umbria is partly hilly and partly flat and its topography includes part of the central Appennines. Umbria is also the only Italian region having neither a coastline nor a common border with other countries, and is crossed by two valleys: the Valle Umbra (Umbrian Valley), stretching from Perugia to Spoleto, and the Val Tiberina (Tiber Valley), from Città di Castello to the border with Lazio. 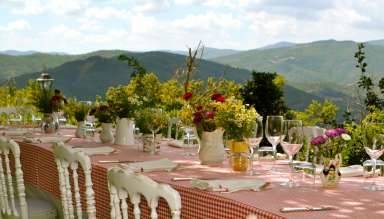 Umbria is known as "the green heart of Italy" (il cuore verde d'Italia). 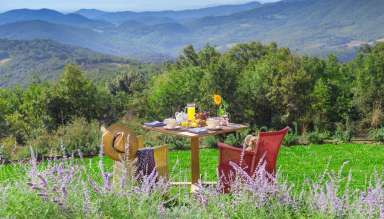 This breathtaking region of central Italy is one of the most secluded beauties in the world, and an excellent destination for those willing to discover a somehow secret jewel of the Belpaese. 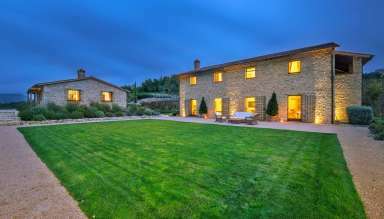 Our fine selection of luxury villas for rent in this area will allow you to observe and live Umbria, and Italy, in a whole new way. Take a look at our list.